Carson is next starring in Steve Stajich's play "Insurance". 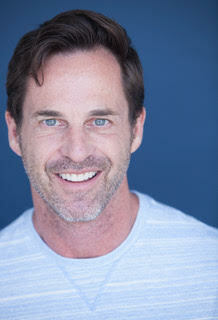 Previous Theater credits include Child MacDuff at Archway Theater, and The Giver at La Mirada Playhouse. Carson starred in "Sassy Kathy" at the Big Bear International Film Festival and Moby gave 2 songs for Carson's entirely improvised film "Models". 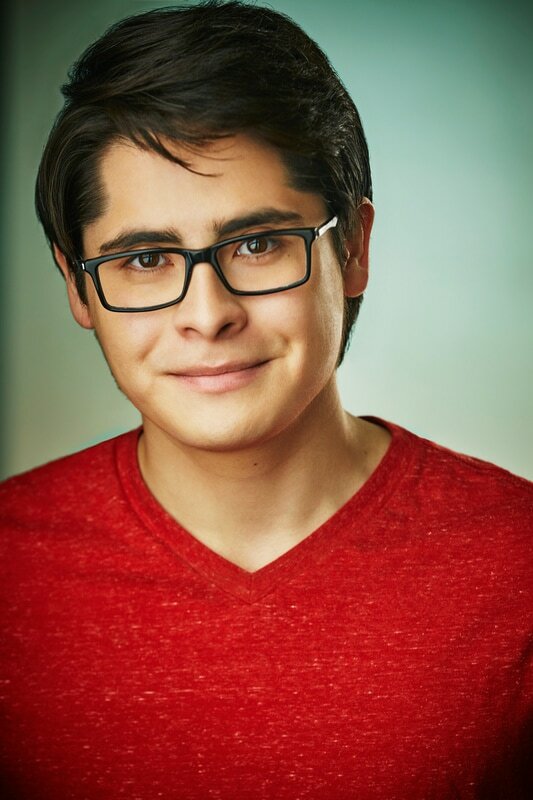 Born in Peru, Carlos R Chavez started acting at a young age. While living there he was part of many plays in High School. After performing Hamlet in one of the biggest theaters of his city Carlos traveled to LA and graduated with the Associates of Fine Arts in Acting for Film degree. 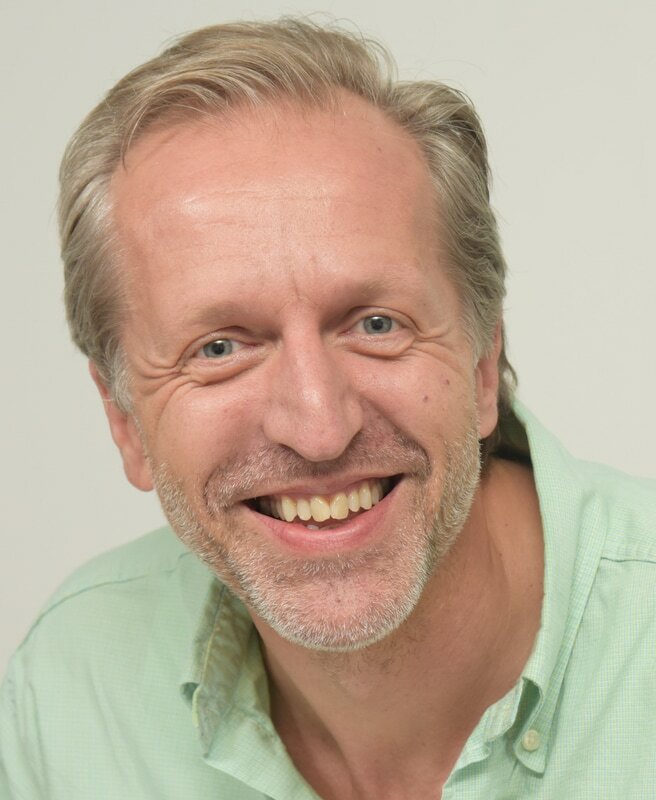 He then became part of the Andrew Wood’s Studio workshop shortly after graduating and after a couple of months moved to Berg Studios where he is currently taking acting classes with Yale’s graduate Gregory Berger-Sobeck. Carlos has been learning Lee Strasberg's Method acting technique for almost 4 years and being a huge fan of comedy he believes comedy can be found even in the darkest of places. 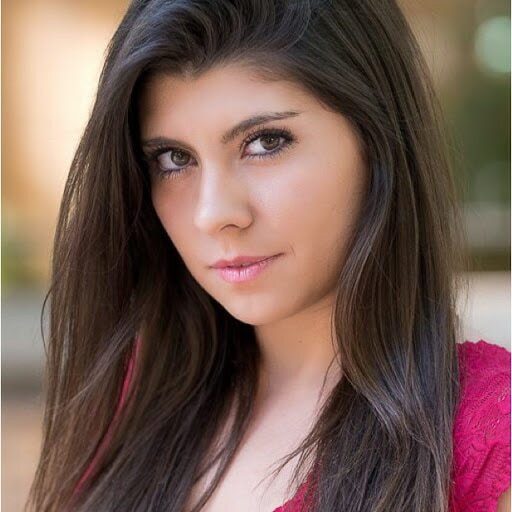 Amsara enrolled in AMDA in Los Angeles, CA to pursue a BFA in Musical Theater. She assisted in co-writing an original play "From His Hands" (2011) and in the same year "Like Yeah" was released as the first Holly Girlz single. The following year, Amsara co-wrote and co-directed her second play "Dinner With Foreigners" (2012) and was cast in one of the lead roles in the musical “Hairspray” as "Lil Inez," as well. Later in the year, her younger sisters Ariana Shring and Maasatimbala Sanefer Miling would also join the Holly Girlz. In the same year, Amsara starred in her first short film "Rhythms Of Djembe" (2013) and walked the runway in her modeling debut for Fashion AID, Los Angeles. In the following year, she joined her sisters in leading roles, filming "Destiny Depot" an independent sci- fi film and appeared in Karmen's "I Want It All" (2014) music video and the BET film "Lucky Girl" (2015). Nikki Lewis is a Puerto-Rican-Born Actress with four shy years of experience in the Entertainment Industry. Beginning her acting career in High-School plays, she really molded her passion for the craft of acting. Nikki aspires to expand her horizons. Today Nikki lives in Los Angeles, where she continues to run her Youtube channel and patiently works towards her goals to make a change in Hollywood. Shining a light and inspiring other teens to follow their hearts and accomplish their dreams; whether it is indeed in the entertainment industry like her or wherever else life calls them. She continues to encourage kids to live in fearlessexpression. www.facebook.com/NikkiLewis Her story is still in the making. Ralph is excited to make his musical theater debut as part of the Middleschoolandia cast (except for singing the part of Oliver in his own middle school’s production back in 19-something-or-other). He is an actor-singer-comedian who stars in Child of the 70’s alongside Susan Olson (the original Cindy Brady) and also works in commercial, print and media. You can see his original programming on his website KeepingUpWithRalph.TV or on the YouTube at Keeping Up With Ralph. Please follow him on Instagram @rmdoc or the Facebook. 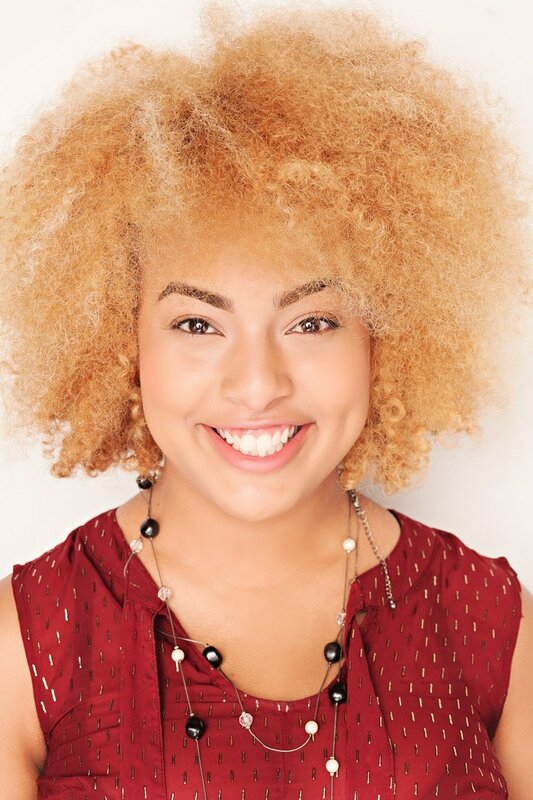 Based in Los Angeles, CA, Letia Solomon began her career in entertainment as an actress in 2012. 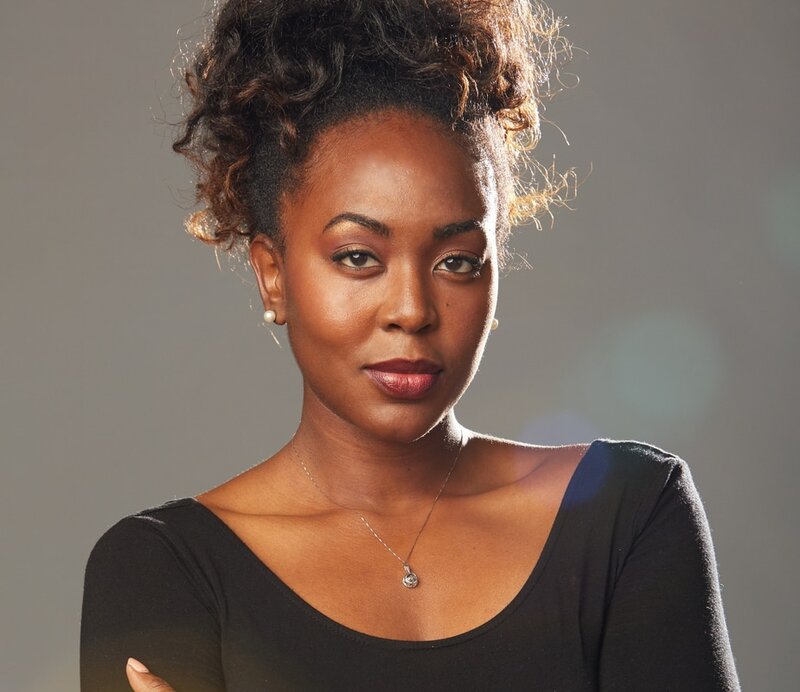 She wrote, produced, and starred in her first short film “Untold” in 2015 which was centered on domestic violence and screened at the 2015 Black Woman Film Network Summit in Atlanta, GA and the 2015 SE Manly Short Showcase in Los Angeles, CA. Her passion for the craft blossomed as she trained at The Breaking Through Actors Workshop and The Groundlings School of Improv in Los Angeles, CA. Letia currently stars as “Tatiana" in the YouTube web series called #Adulting under the Millennial Media Project which has been selected as a Semi-Finalist in the 2017 Miami Independent Film Festival and 2017 Los Angeles Cinefest. 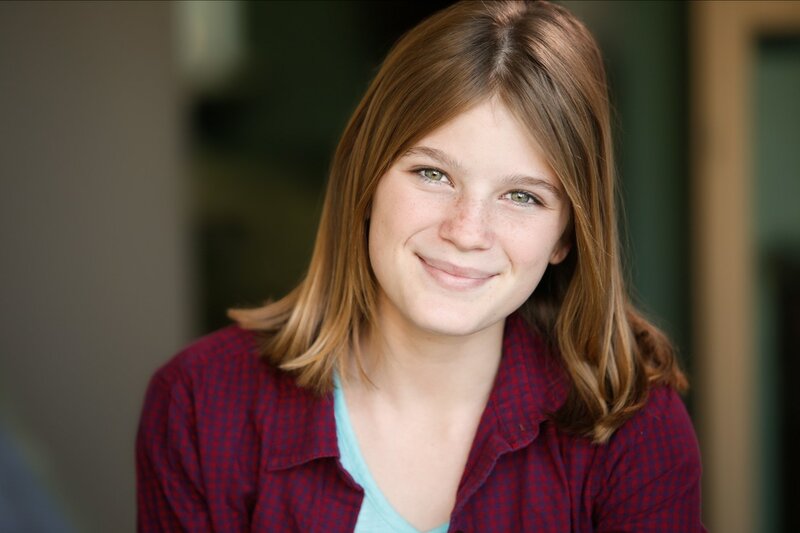 Keenly talented both in front and behind the camera, Letia enjoys all aspects of filmmaking and is currently focusing on acting, directing, and writing. www.letiasolomon.com. I have pursued my dreams for as long as I can remember. Singing, Dancing and Acting have been the way in which I express myself. Through the arts I hope to inspire and influence as many lives as possible . Being driven and enthusiastic about my passion,I had the honor of being accepted into the UCLA Theater, Film and Television School. This was only two years after learning English and living in the US. Everything that is worth while will cost tears and sweat. But I have never met a person who has tried and tried and tried again, giving it all they've got and not succeeded. I am so fortunate I get to live my dreams, and if I can do it...so can you! Jacob Accardo is a 7th Grade honor student at Paul Revere Middle School.. He has been participating in Theatre productions through Jaxx Theatricals, since 2013. Theatre/musicals: You’re a Good Man Charlie Brown (Charlie Brown), The Snow Queen’s Frozen (Kristoff) , Aladdin (Jafar), High school Musical ( Jack Scott), The Lion King (Banzai) Jacob has trained, with Jaxx Theatricals in their Broadway Boot camp instruction/productions during the summers in 2014, 2015 and 2016. Jacob was a guest artist in 2015 at the Lonny Chapman Theatre in a “Cat on a Hot Tin Roof” written by Tennessee Williams and directed by L. Flint Esquerra. The youngest of six children, Lily is 13 years old and in the 8th grade at Oak Middle School in Los Alamitos. She has been active in the school choir for three years where she has been awarded Outstanding Soloist for three years in a row, and she played the lead in the school musical production of "Legally Blonde" in 2015. 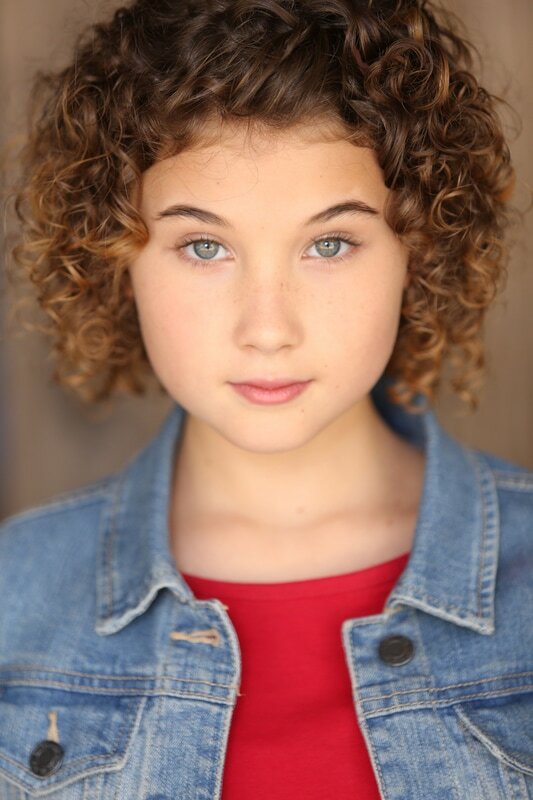 Lily has been an active member of the Bellflower Youth Theater Company where she most recently played the role of Griselda the Witch in the production of Rumplestiltskin. Lily has won first place two years in a row in the Bellflower City Talent Show, where her voice has continued to impress the judges. In addition to singing, Lily enjoys playing the piano, ukulele and drums. 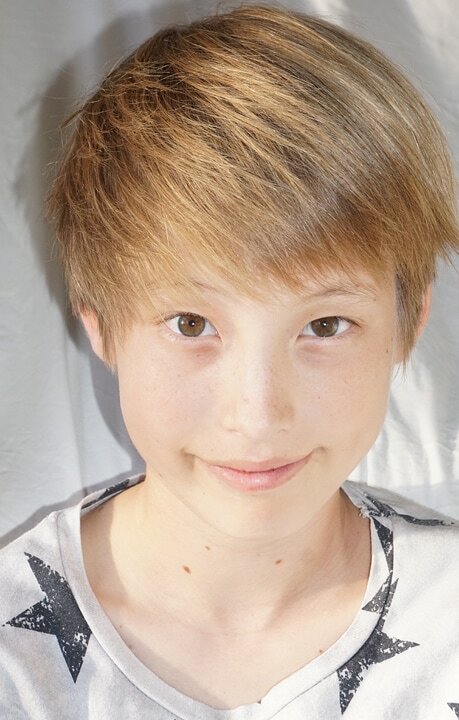 Kai Johnson, age 13, began his acting career in LA 2 years ago. 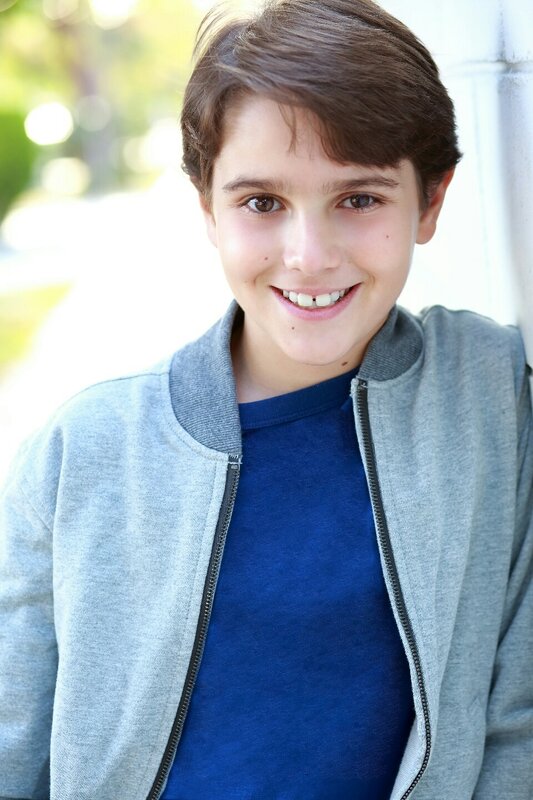 Since that time Kai has been involved with numerous stage productions including "Annie"and "It's a Wonderful Life", television dramas, "Fresh of the Boat" and "Get Shorty" and live performances. Some of his more recent credits include the lead for two popular music videos, "Crush" by Yuna feat. Usher and "Work this body"" by Walk the Moon. Kai is also an avid musician and singer and loves performing everywhere from beach side bars to bluegrass festivals. Acting and music is a big part of Kai's life but he is still your typical 7th grader spending his free time surfing and playing soccer and basketball with his friends. "All in all I'm just your normal kid" says Kai, "Getting good grades,flirting with girls, making spinners, hanging with friends and laughing at all the little things in life!" 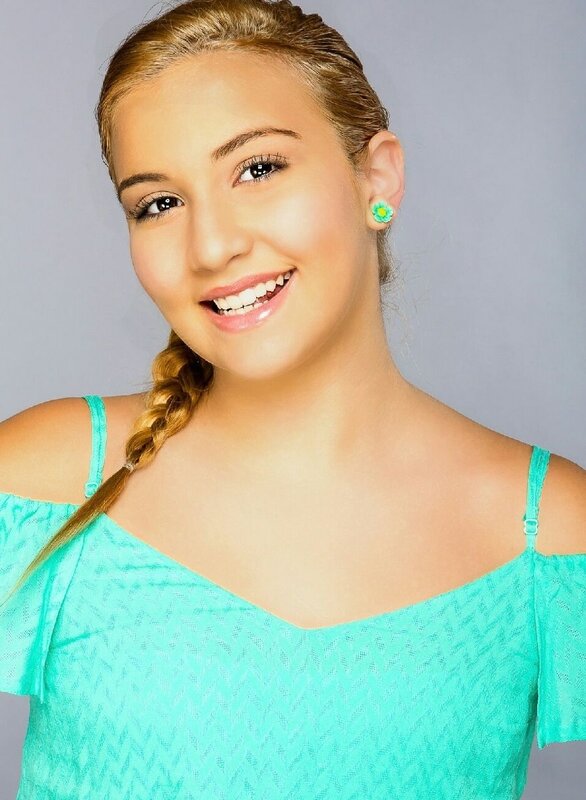 Cheyenne Rimando, age 15, began her start in the Hollywood scene from a humble little pageant. Though she tried twice with them she never won, however upon going home she was approached by another director who took a strong intrest and saw her potential. It just so happen that this director is very well know in the Miss California pageant systems with many connections to celebrity guests. From there Cheyenne took the Jr. Miss California title then the ultimate title of Jr. Miss America in this directors pageants. From there she began a modeling career and was in various well know runway venues. Subsequently at the same time she was posting her success on media which got the attention of a well know show America's Next Top Model, where she was personally invited by Tyra Banks to be on camera for the opening of Cycle 22! Through connections made Cheyenne would come into the acting world and study under the well noted acting teacher in Hollywood, the famous Mrs. Bobbie Shaw Chance of Hollywood Actors Showcase. She then came into the hands of two managers that took her under their wings Ms. Ingrid Corre and Doug Eakins of GMA Marketing. It is with great drive and strong knowledge of the craft that Cheyenne sets out now to take on Hollywood! 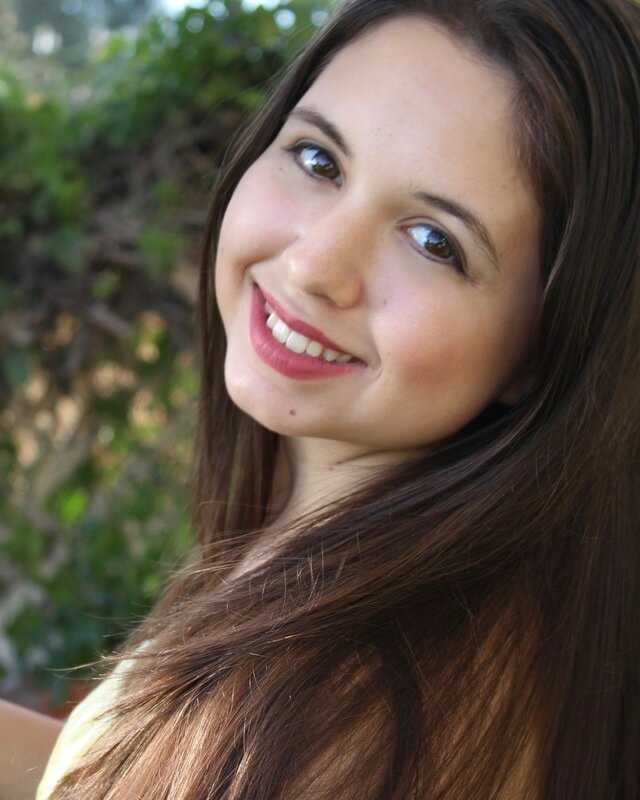 Mia Ruhman is 14 years old and Middleschoolandia is her 22nd participation in a musical! 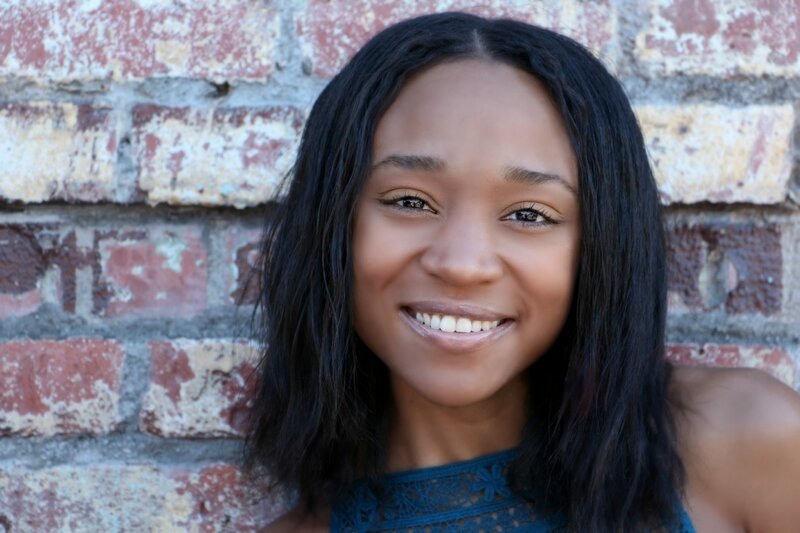 She has been a member of the National Children’s Chorus for 6 years and has performed with them at Carnegie Hall, Alice Tully Hall at Lincoln Center, Disney Concert Hall, Hollywood Bowl and in China. She is a singer-songwriter, plays piano and violin. She is grateful and honored to join the cast of Middleschoolandia.